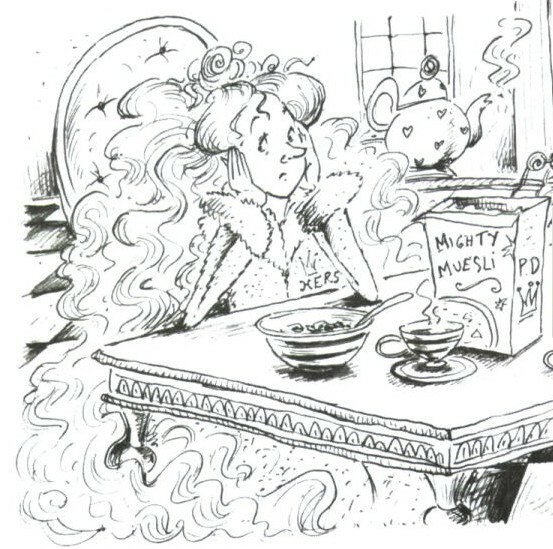 It is Saturday morning at the palace and Rapunzel, who has married her prince, is feeling very blue. Saturday is wash-hair day. Prince Dynamo loves her long blonde locks (it reminds him of when they first met) but it takes 12 servants just to hold it, and Rapunzel is fed up with it. Rapunzel wants to do other things with her Saturdays, like playing sports like her prince. 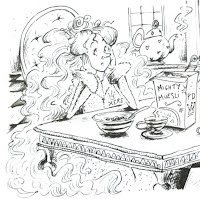 But when Prince Dynamo declares that there is no point Rapunzel taking on sports as she is a girl and “everybody knows girls are rubbish at sport”, Rapunzel is determined to teach him a lesson. And to do that, she must first call her hairdresser! 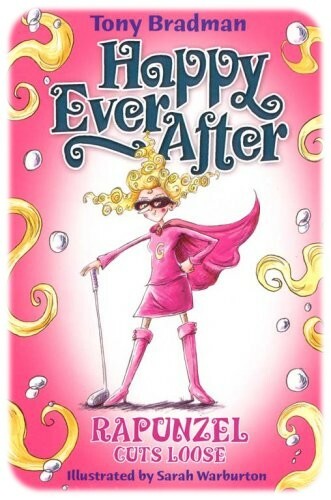 This series takes on traditional fairy-tales and tells young readers what happens next. Is it really Happily Ever After for our happy couples? I thoroughly enjoyed reading this little book which is a great short read for young newly confident readers. I thought it was quite funny. That Prince is such a cad, I am so glad Rapunzel took it upon herself to teach him a lesson. The illustrations are not particularly girly which makes it appealing for girls and boys (hoping that boys won’t be put off by the pink cover). I liked the fact that that it shows those well-known characters as a bit more human, with mundane worries like the rest of us. It is a really fun little book and great follow-on story from Rapunzel.